If you want to play some Online Casino for real money in Canada, you should probably have a think about deposit and withdrawal options. You’ve got all your standard options like credit cards and debit cards, but there might be some other ways to pay that you haven’t thought of yet. E-wallets add another layer of anonymity and control to your payment options. Sure, playing for free at the casinos we recommend is fun and a good way to suss an online casino out before you deposit. But… the real fun starts when you win REAL money. 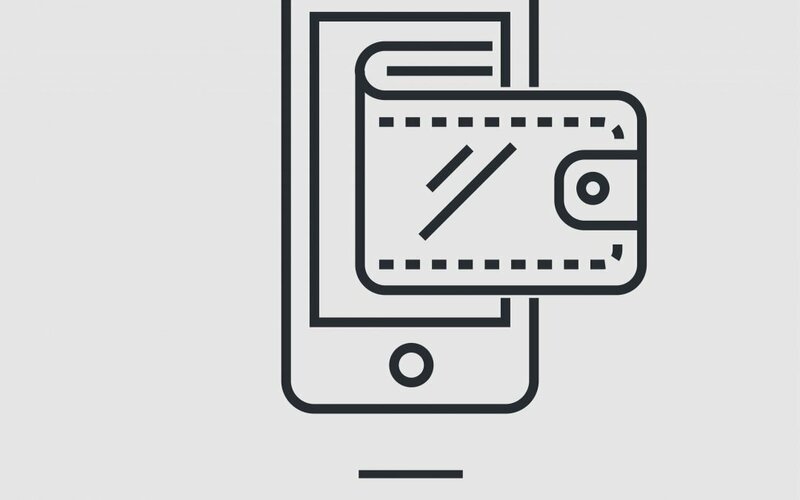 We’ll give you a brief overview of some of the most accessible e-wallet deposit options for Canadian players that you mightn’t have considered before. Of course, most online casinos allow you to deposit with both Mastercard and VISA credit cards and debit cards. You can start playing immediately because any approved transaction will be credited to your account automatically. Especially for players who want to get playing slots and table games straight away, this ensures that there is no delay. For your convenience, it is possible to register upwards of 5 credit/debit cards online with some of the casinos. First, they’re the easiest way to ensure that you can both deposit and withdraw using the same method. You can also use them to move money from one casino site to a different online casino account. Secondly, is the added layer of anonymity and financial security that they add to your online transactions. Your financial details aren’t shared with the online casino. 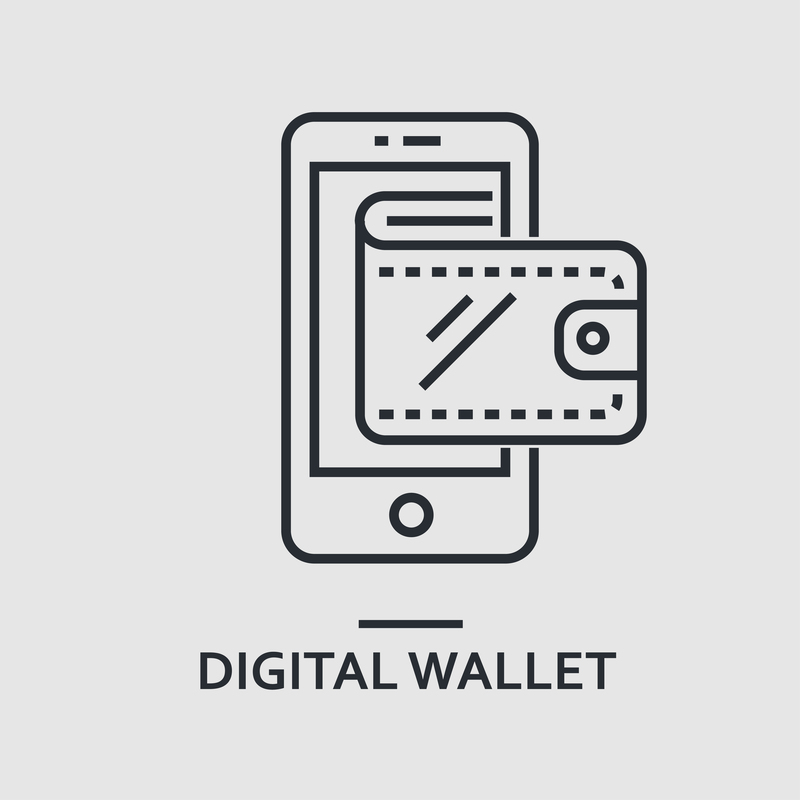 The e-wallet is almost a separate, stand-alone account. Thirdly, using an e-wallet gives you an added layer of control over your casino playing. It’s easy to set limits and monitor your spend in real time. If you’d like to use an e-wallet to facilitate to play casino, you’ll need to register an account with an e-wallet site. The signup process is straightforward and shouldn’t take too long. When you first open your account, you’ll have to link it to either a credit card or a bank account. That’s how you’ll fund your account and once that’s done you won’t have to add another account or card unless you want to. If you want to use your e-wallet to withdraw money too, you’ll want to have your account linked to your current or savings account, particularly if you only used a card to deposit. Once your e-wallet account is set up and funded, all you need to do is start playing online casino for real money. Check all the online casinos you might play at first, to make sure that they accept your chosen e-wallet. Just register or login to the online casino of your choice and link your e-wallet with your online casino account. All you have to do then is input your e-wallet account details and the amount you’d like to deposit. Typically, e-wallet deposits are processed immediately, and your money will be in your online casino account within seconds. Sometimes it can take a bit longer to clear though. These days, most online casinos accept at least one form of popular e-wallet solution. But not all sites will accept all e-wallets, so check first. when it comes to what casinos accept which e-wallet sites. Most major e-wallet brands are universally accepted, less common e-wallets may only have a few casinos that accept deposits from them. A good indication that an online casino is reliable and trustworthy, is the availability of a large selection of recognizable e-wallets. The same goes for popular software brands. Take a look at some of the online casinos we recommend and the e-wallets Canadian players can use at them.